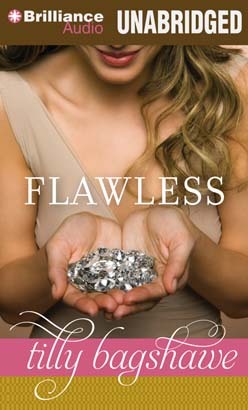 Scarlett Drummond Murray dreams of leaving her mark on the diamond industry. Her dazzling jewelry designs are one-of-a-kind, and she's as gorgeous as the precious stones she works with. But hers is a ruthless business. To make it to the top, Scarlett must wade through facets of greed and corruption, where shady diamond dealers will do anything to grab that elusive perfect stone. Legends in the diamond trade, the irresistible Meyer brothers, Jake and Danny, are as bad-boy as they come. As perfect as Jake seems on the surface, Scarlett is drawn to the imperfections lurking beneath his flawless facade. And when Danny decides he can't live without the beautiful wife of a rival dealer who has Scarlett in his crosshairs, business suddenly becomes personal. From glittering boardrooms to dangerous diamond districts, one woman is determined to create a masterpiece - and master the glamour and greed that goes along with it.